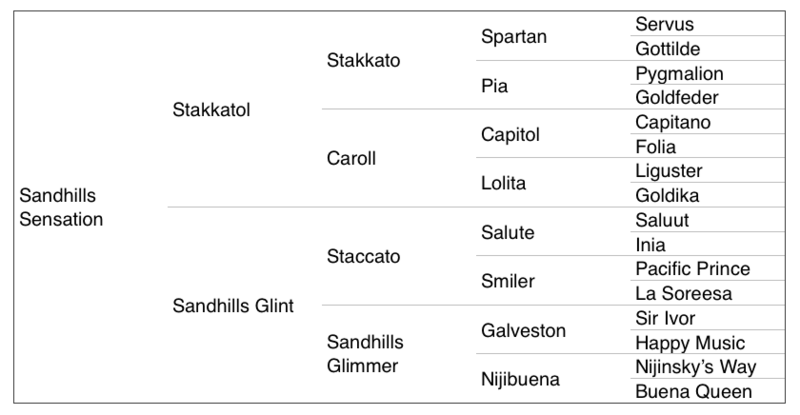 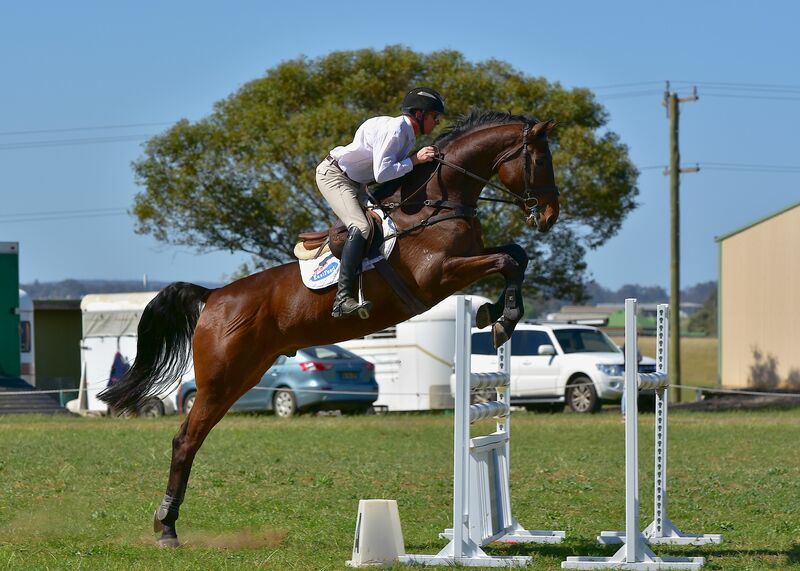 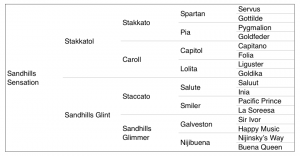 Sandhills Sensation by Stakkatol (Stakkato) and is competing 1.30m but training easily at 1.40m. 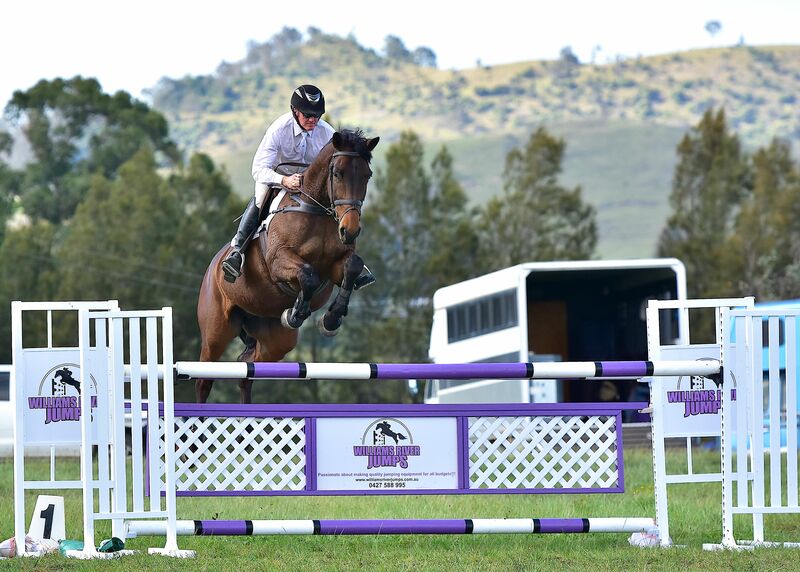 He has enormous scope and has potential to go on in showjumping to higher level. Sensation is out of Sandhills Glint who’s full sister, Sandhills Brillaire, won Adelaide 4* and was then sold to the United States. 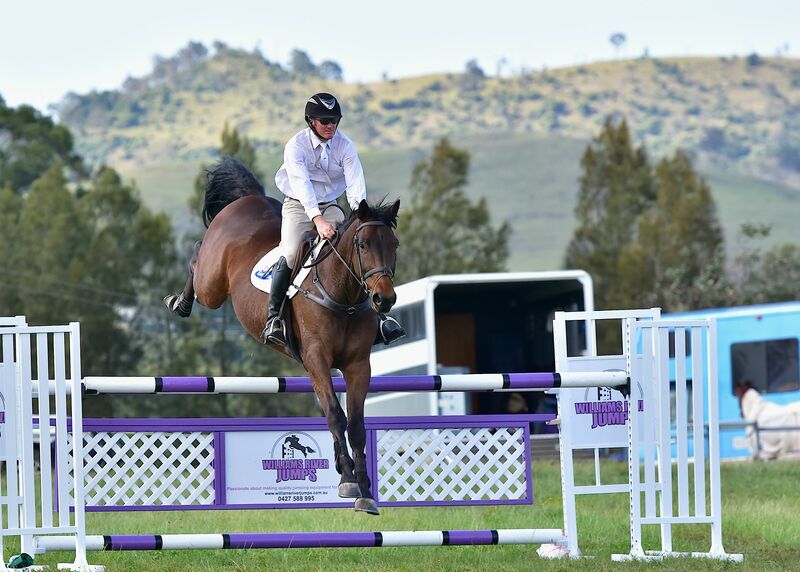 Sensation is being offered for sale by the breeder and is a rare opportunity to buy a horse that has been purposely bred for competition and been competed lightly due to rider’s eventing commitments but schooled professionally under the guidance of Rod Brown. 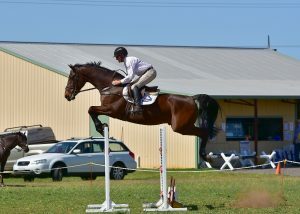 He is a straight forward ride in a snaffle and an absolute delight to handle.